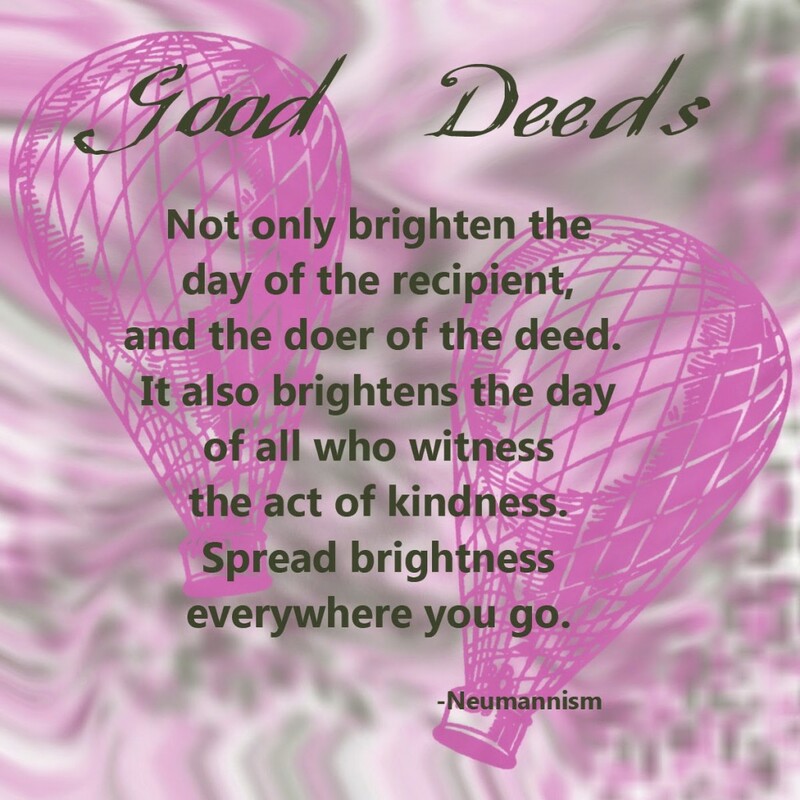 Good Deeds: What Impact Do They Have on You? It’s Random Acts of Kindness week. Want some ideas on how you can spread kindness?